Cute 2 bedroom bungalow with new paint outside and new carpet inside on a corner lot. This house has a spacious eat-in kitchen and a formal dining room. Great starter home. Conveniently located to many amenities. Price has not changed since being added to the site on 4/12/2019. Directions: From 3/38 head E. on 38, turn right on S. 25th St., then run right on C. Ave. and the is on the corner. I was searching for a Property and found this listing (MLS #201913426). I would like to schedule a showing for 2409 C Avenue New Castle, IN 47362. Thank you! Listing provided courtesy of Mike McKown, F.C. Tucker/Crossroads Real Estate. I was searching for a Property and found this listing (MLS #201913426). Please send me more information regarding 2409 C Avenue New Castle, IN 47362. Thank you! Home for sale at 2409 C Avenue New Castle, IN 47362 with the MLS 201913426 on TuckerCrossroads.com. The home at 2409 C Avenue New Castle, IN 47362 is currently for sale and features 2 bedrooms, 1 bathrooms, 896 sq. ft. of living space, and is listed for sale at $46,900. You can search Indianapolis area properties for a home, a house, a condo, or a patio home to find real estate in Indianapolis, IN. 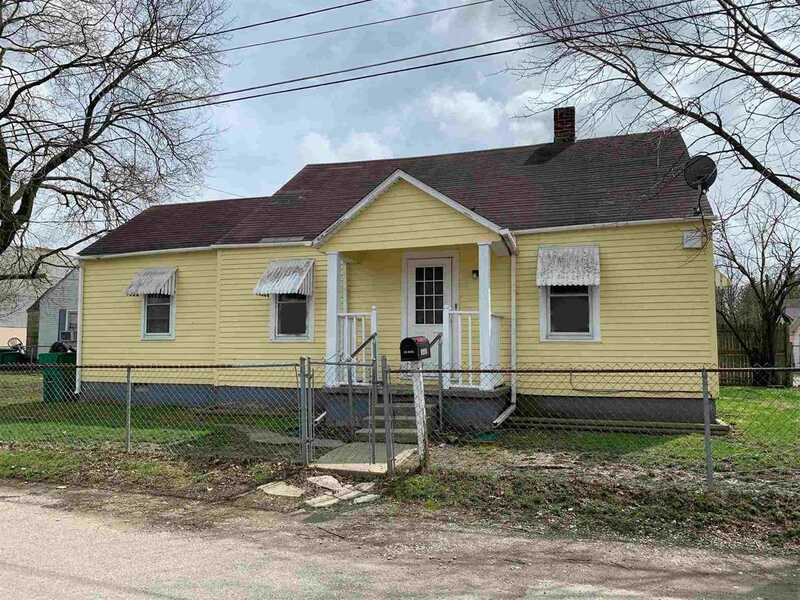 You are viewing the official Indianapolis MLS listing details of the home for sale at 2409 C Avenue New Castle, IN 47362 which is MLS # 201913426. The home has been listed on this site for 9 days and is found in the neighborhood.